Urban Minds will be leading "Engaging the Next Generation of Changemakers: Cities for Youth Workshop" on Saturday, July 6. The 2019 Canadian Institute of Planners Conference will mark a significant historical milestone: the 100th anniversary of the Institute! 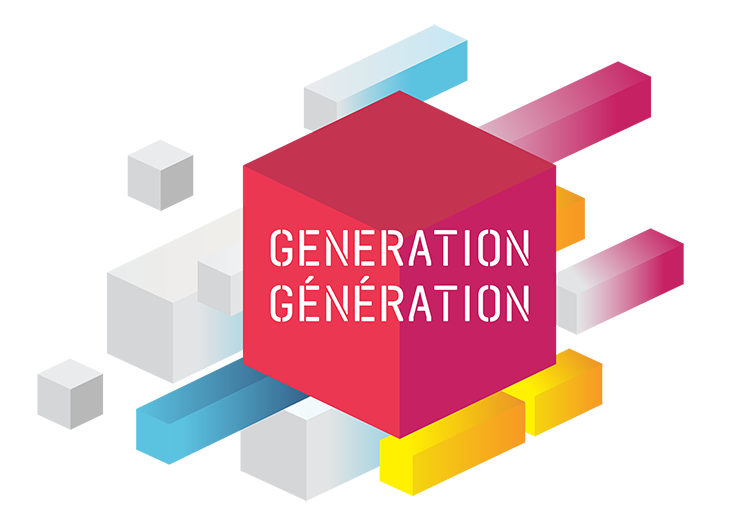 The conference theme, GENERATION, captures the dynamic character of the planning profession and the significant contribution it has made and can continue to make locally, nationally, and globally, as it advances into a second century. Classics | Save 40% with our best deal! Need some new swag for your wardrobe? Good news! Urban Minds' merch store has some great items for any look you want to put together this season. Check out our special 6ix Pack and Urbanite package deals, or the classic Urban Minds snapback! 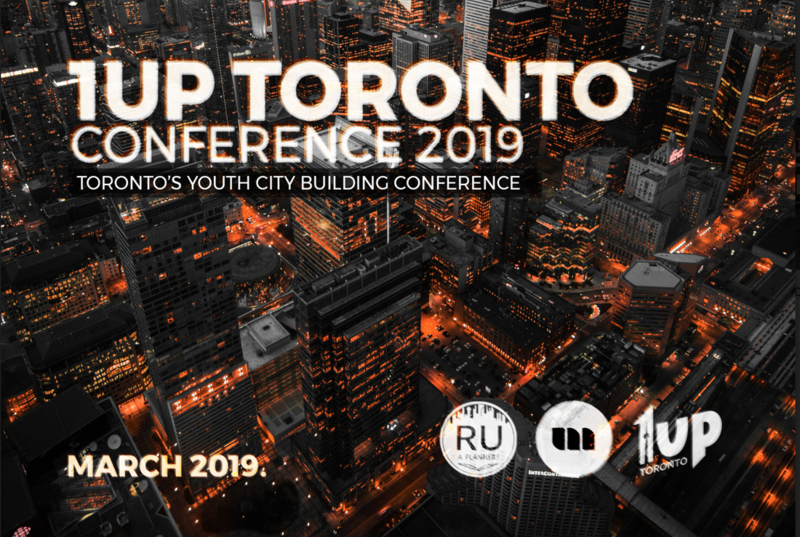 The 1UPToronto Conference brings together secondary school students across Toronto to learn about urban issues and their role as changemakers. This year, we are teaming up with RU A Planner, a youth outreach group from Ryerson School of Urban and Regional Planning, to host our third annual youth conference, “Sharing is Daring". 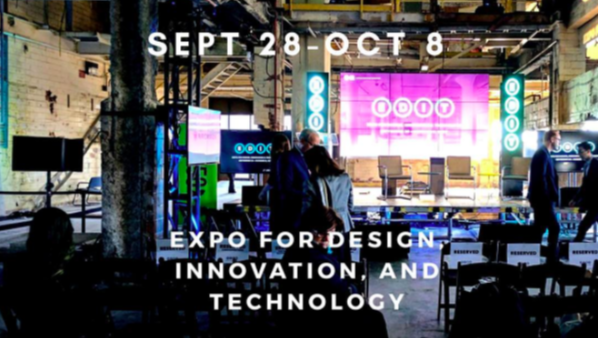 Urban Minds will be speaking about "Cities For Youth" at Public x Design Conference. Public x Design brings together a diverse group of people who contribute to the vitality of our cities and the creation of quality public spaces for all. Urban Minds will be co-running a workshop on "How to Include Youth in Decision Making: Pushing Practitioners and Decision-Makers to Innovate Engagement Practices"
​The Future Cities Canada Summit brings together city leaders and urban innovators working to sustain and build our cities for people to live and thrive now and into the future. We're super excited to announce that Urban Minds won the Everyone is King Design Build Competition with #WouldYouRatherTO. 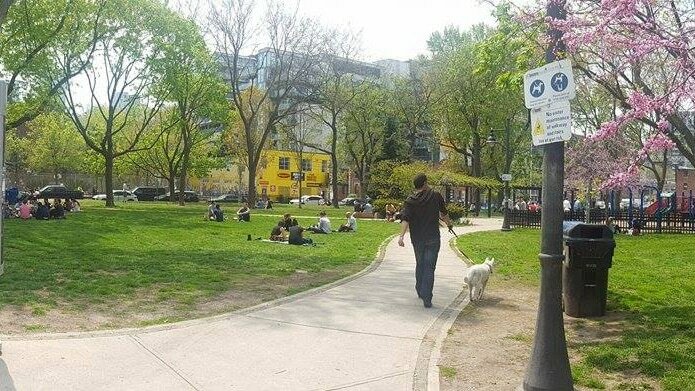 This temporary public space project will be installed at King & Spadina in June 2018. Urban Minds will be speaking about "Promoting Youth Civic Engagement" at Global Figure's Launch Event. 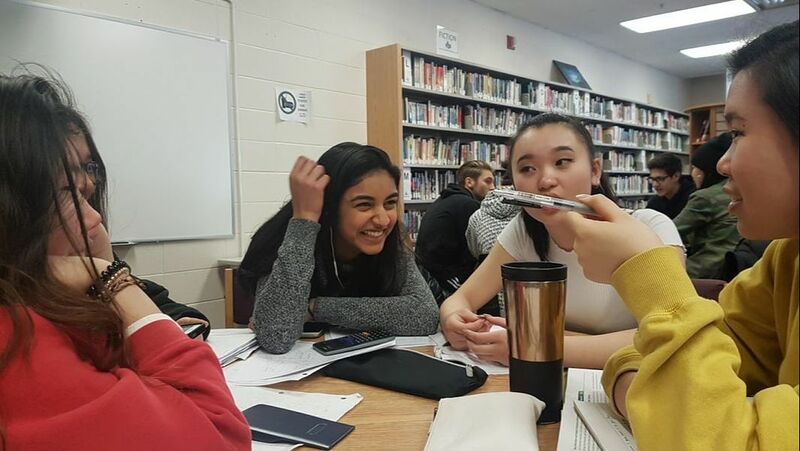 Global Figure is a youth-led, GTA-based organization working to bridge the disconnect between youth and the environment for a more sustainable future. Meet and share what sustainability means to you with like-minded agents of change! Join us at Canada’s largest gathering of park leaders and champions, planning and design professionals and city builders. The 8th Annual Park Summit will take a seriously inspiring look at play in parks and public spaces. 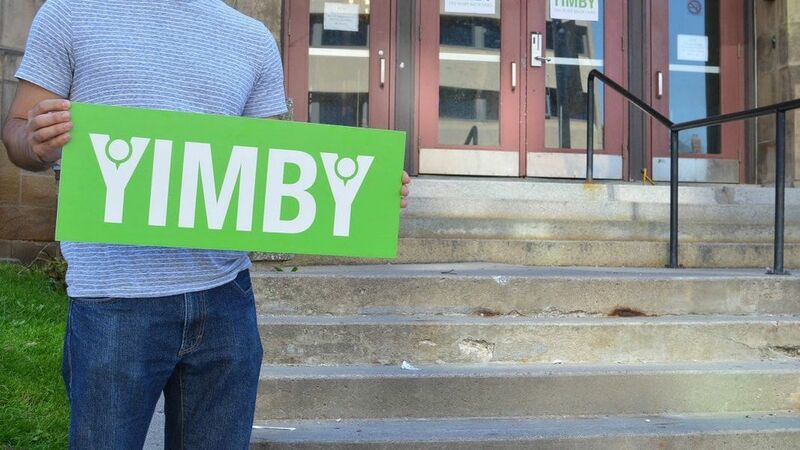 Urban Minds will be running a free public workshop on youth engagement for city builders and community organizers at YIMBY (Yes In My Back Yard) Toronto's 10th annual festival! In Cities4Youth, we will explore the 4 levels of youth engagement strategies, and work with you to find ways to apply them in your project or organization. Be sure to check out other organizations as well who are doing amazing work in our communities! November is a busy month for our team! 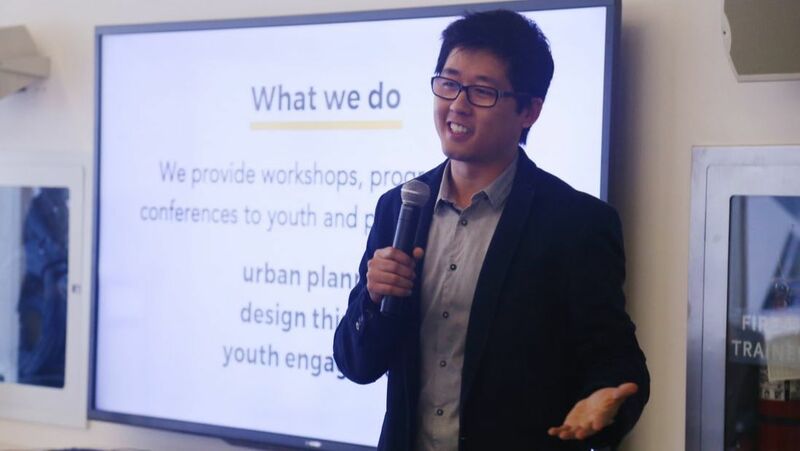 Urban Minds will be hosting a series of youth workshops: City Builders for youth members of Hong Fook Mental Health Association in North York, and Liveable Neighbourhoods for grade 7 geography students at Voice Integrative School in the Distillery District. We can't wait to meet our new friends and changemakers! Interested in bringing Urban Minds to your school or youth organization? Click the box below to find out more. October 10 - 19 | Vote for us! 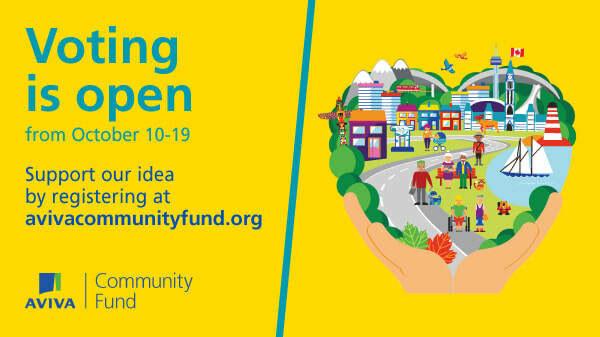 Urban Minds needs your help to win $48,000 to fund an expansion to a Toronto Community Housing neighbourhood. Show your support by registering and casting your votes on our project! From cutting-edge civic innovation to disruptive ideas that challenge red tape, meet the top players pushing the limits of public space around the world. Join us for two days of inspiring talks, public space tours, and a special roundtable session. Urban Minds spoke about "Overcoming Startup Hurdles" at define! youth's inaugural conference. define! 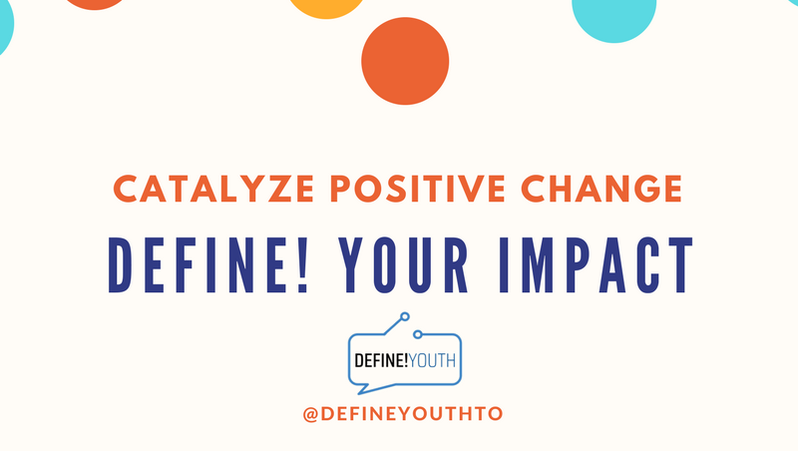 youth seeks to provide accessible tools for youth so they can accelerate both their personal development and their social impact. Step inside a world where crickets can combat global hunger, medical supplies are 3D-printed in outer space, drones deliver blood to remote communities, and shipping containers are the future of farming. 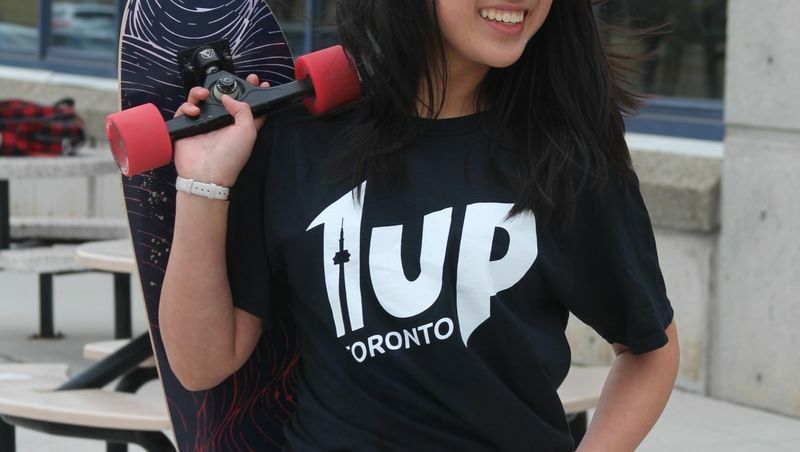 Urban Minds will be tabling at Toronto Youth Network's August Network Night. 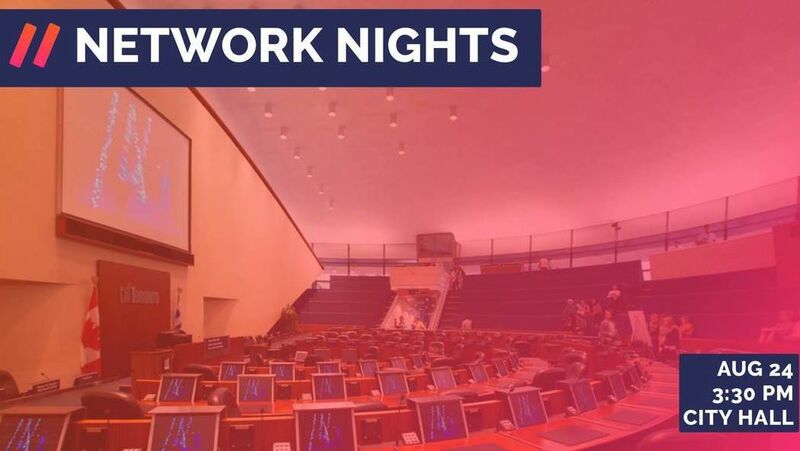 Network Nights is all about getting entrepreneurs, developers, youth startups and organizations under one roof to grow and spark some discussion! 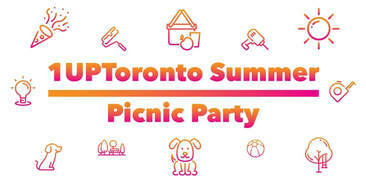 August 19 | Summer Picnic Party! Come celebrate with our young urban changemakers as we build pop-up installations at St. Andrew's Playground! T-Shirt Contest | Win Swag! Got a punny shirt idea? Or a seriously creative design? Enter your T-shirt designs for a chance to win our Urbanite's Pack (includes our original T-shirt, notebook, bag, and sticker) PLUS your own winning T-shirt design! Your design should reflect our belief - "anyone can be an advocate and create change in the community they live in" - in any creative way you see fit. 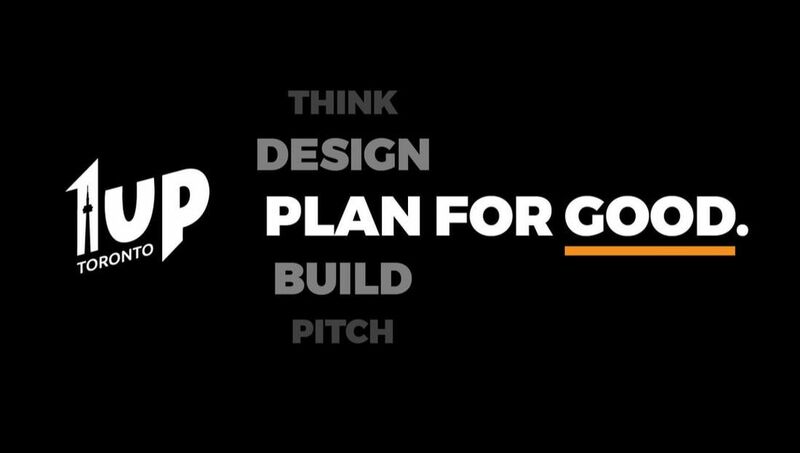 Urban Minds will be speaking and facilitating a design jam at Toronto Youth Cabinet's June Meeting. The design jam challenge is "How might we improve the waiting experience at a bus shelter?" Urban Minds will be tabling at Toronto Youth Action Fair, hosted by Evergreen and Toronto Youth Environmental Council. High school students are invited to participate in youth-led hands-on workshops focused on taking action to create a sustainable future. Join us at the Toronto Youth Cabinet Summit on May 13! The theme for TYC Summit 2017 is technology and civic engagement. The Summit will showcase how technology can play a role in civic engagement and how youth can use technology to create change. May 7 | Jane's Walk: Oakwood C.I. Looking for a fun way to greet the spring weather? Consider participating in one of the Jane's Walks happening around the city! They're locally-led, unique, and display the hidden gems during each tour! The Urban Minds team will be joining a tour at Oakwood C.I. 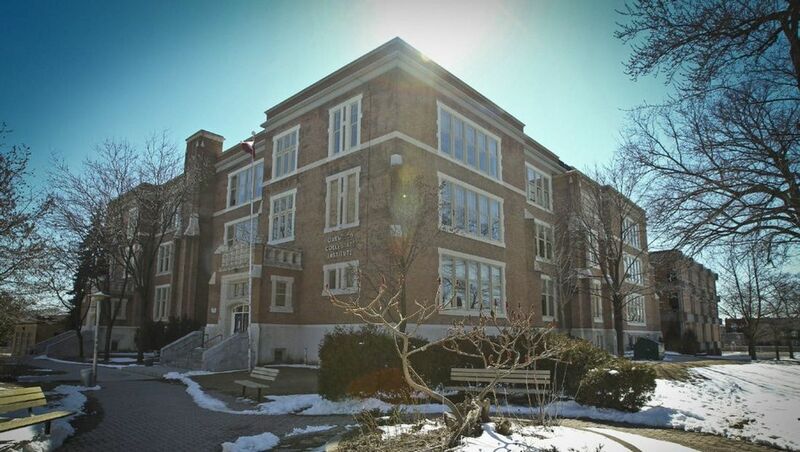 on May 7 to learn about a new project for this century-old school! Come with us and experience Toronto in a different way! 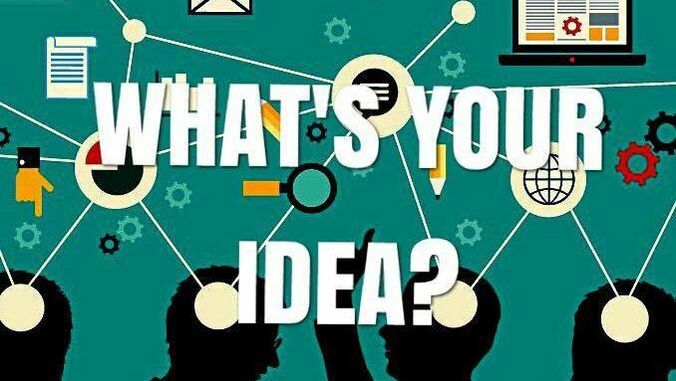 Network with the project team, enjoy free food, and share your ideas! Drop by anytime between 4 to 8 PM on Thursday, May 4th!